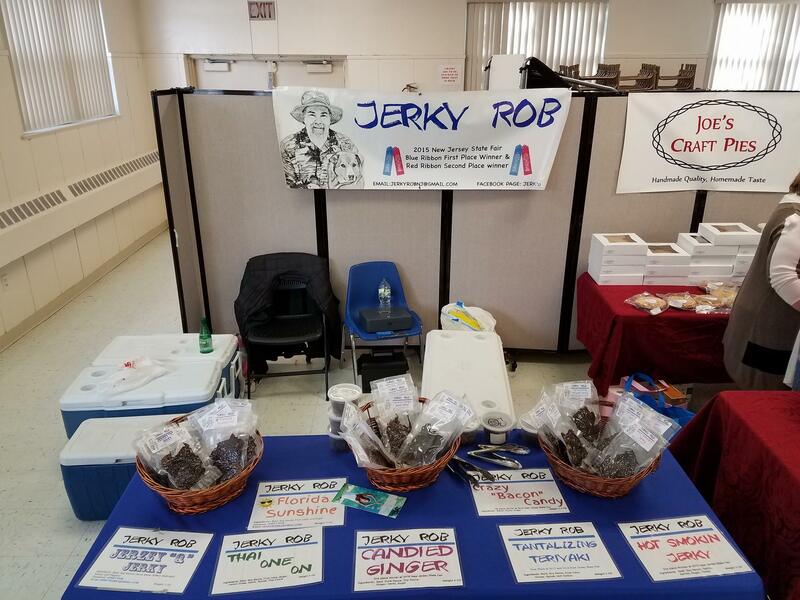 Jerky Rob, sells hand made High Quality several different flavored Beef Jerky, flavored bacon snacks and Prosciutto snacks. 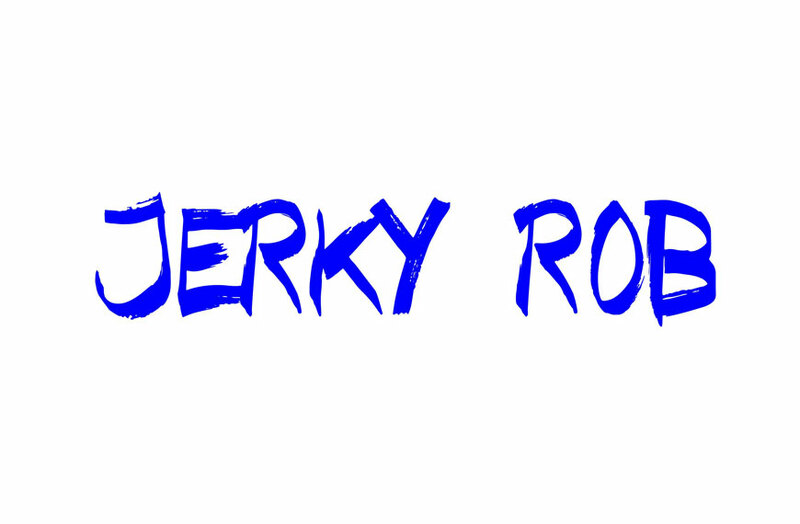 The different flavors of Beef Jerky range from sweet to atomic. 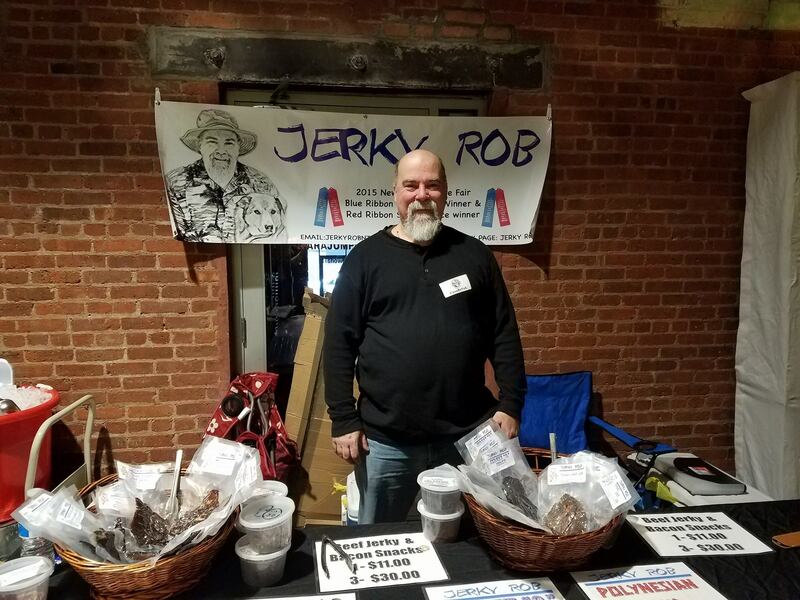 Jerky Rob has 3 flavors of bacon snacks. 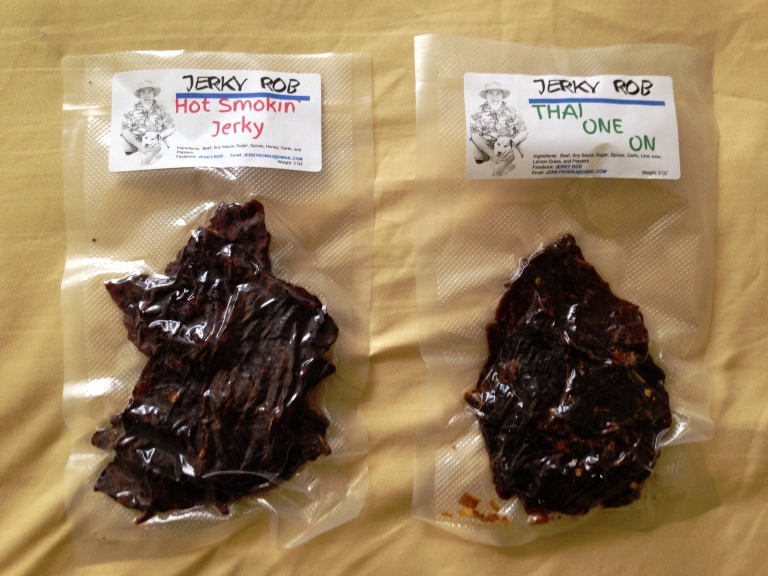 One being a candy bacon covered in Maple Syrup and sugar, one flavor is a roasted garlic and one it a Sweet chili flavor. 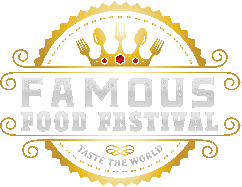 Our Prosciutto snacks start with a high quality Prosciutto and created jerky like sticks and crispy chips that are great on an antipasto.